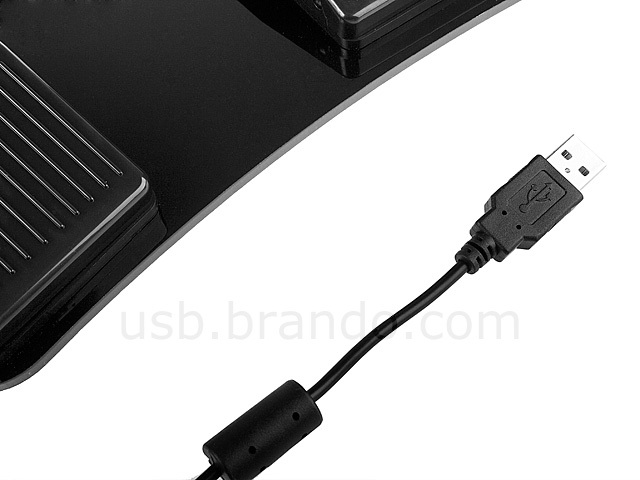 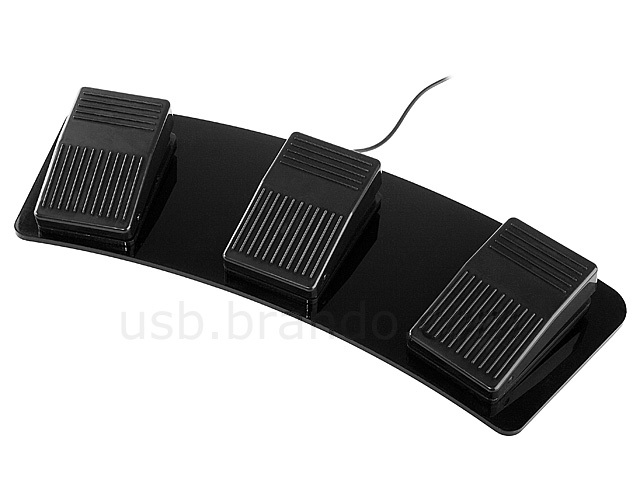 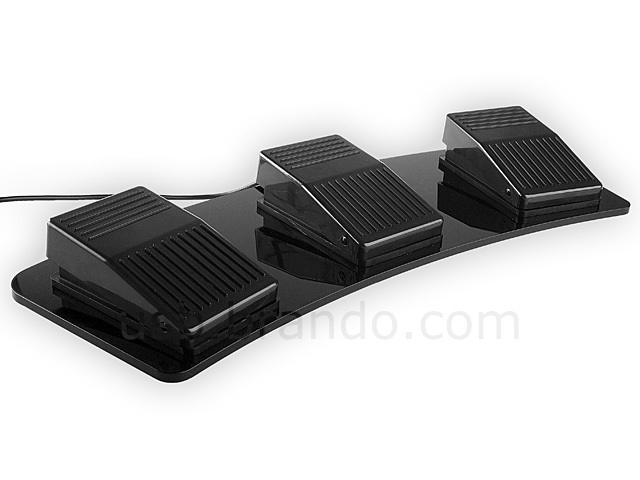 The USB Triple Foot Switch II provides a more comfortable and convenient way to control the computer by foot. 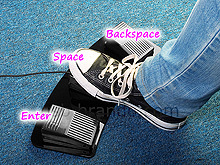 The pedals can be pre-programmed unique key or multiple keys by the bundle software. 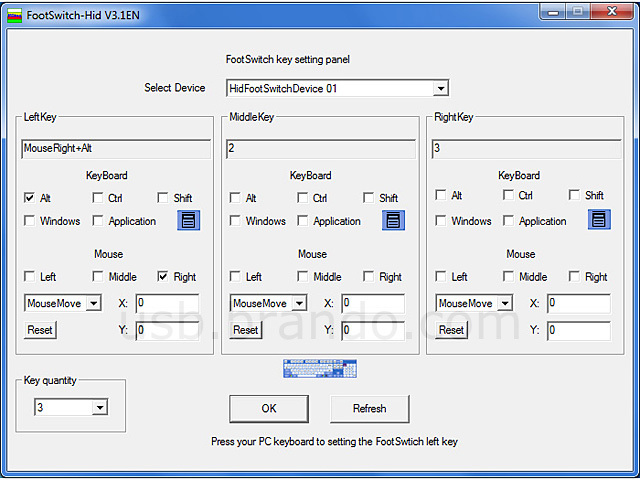 You can also connect more foot pedal to a computer for different key combinations. Now, it pre-program left-click and right-click!